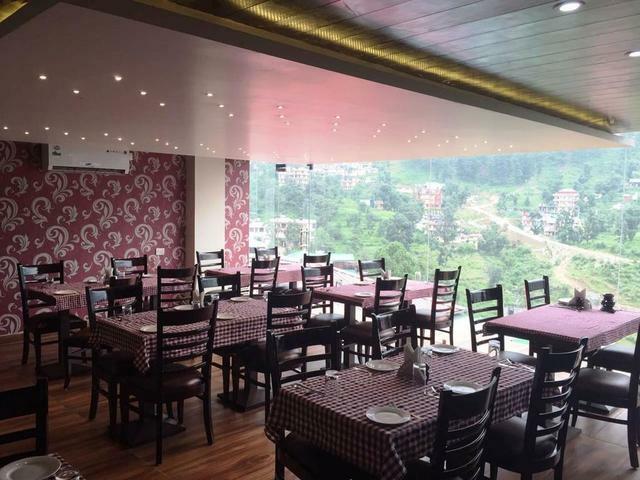 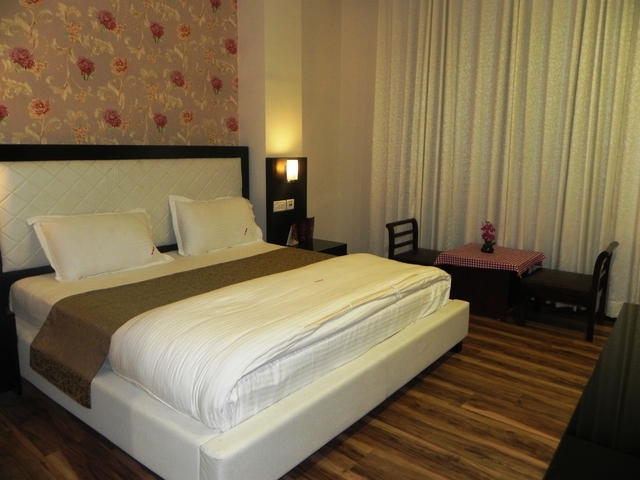 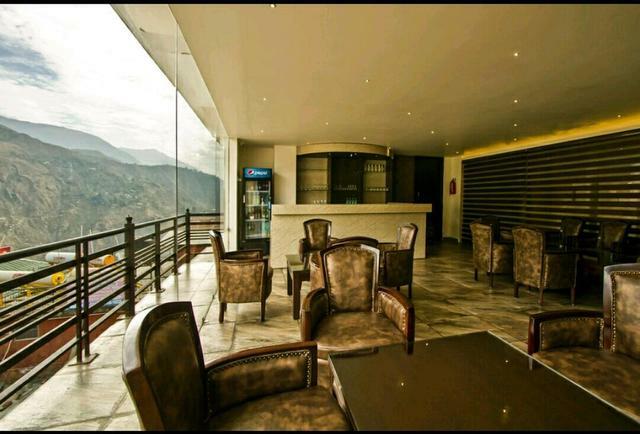 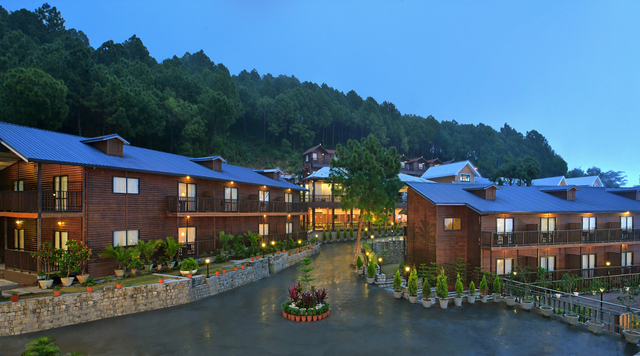 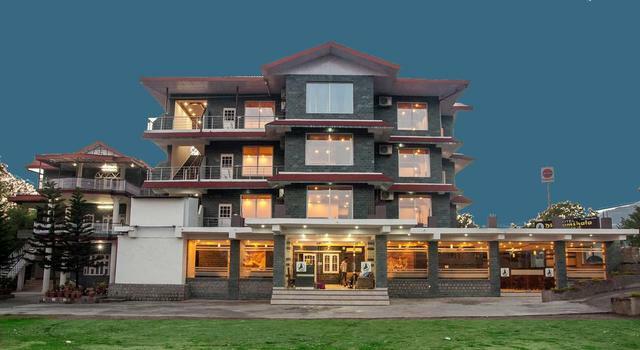 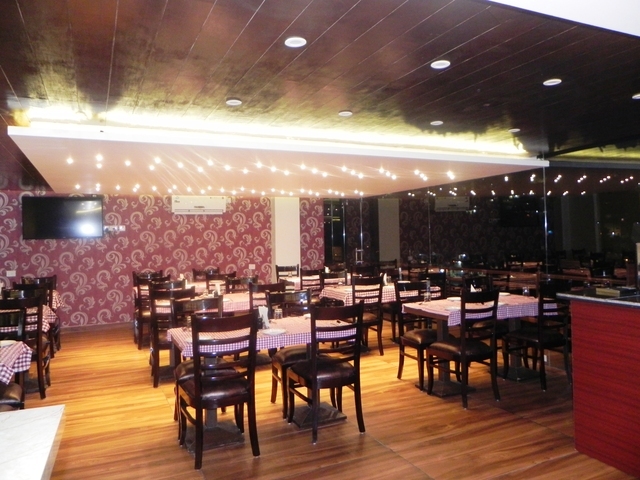 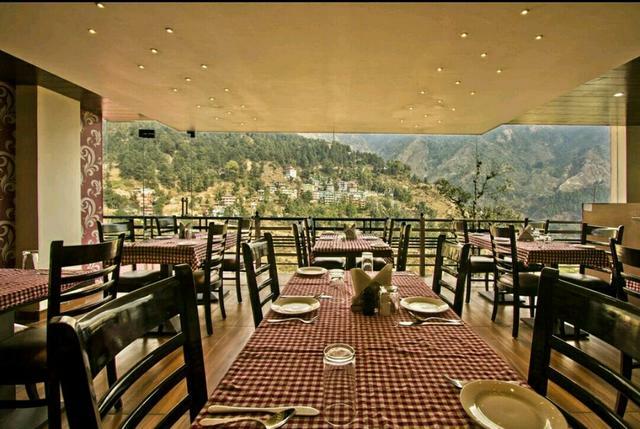 Being located at a greater heights than the hotels in Mcleodganj, the rooms offers majestic views of the Dhauladhar mountains & the Dharamshala Valley. 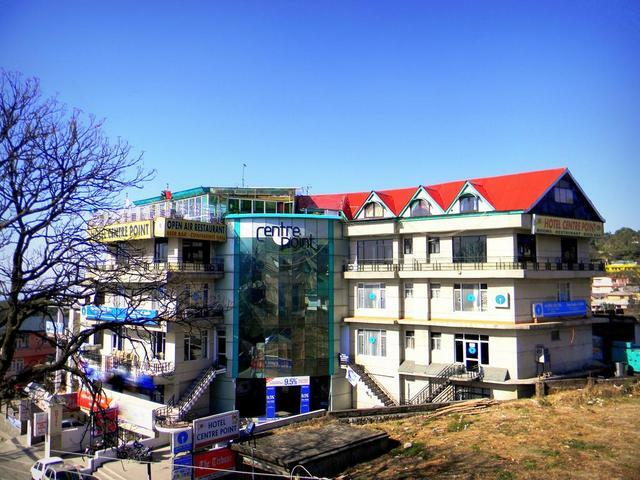 McLeod Ganj is a suburb of Dharamsala in Kangra district of Himachal Pradesh, India. 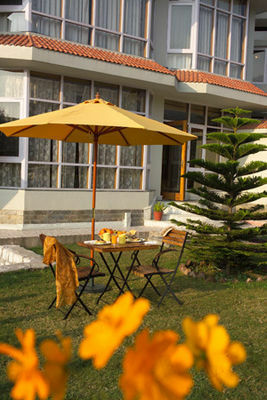 It is known as "Little Lhasaor "Dhasabecause of its large population of Tibetans. 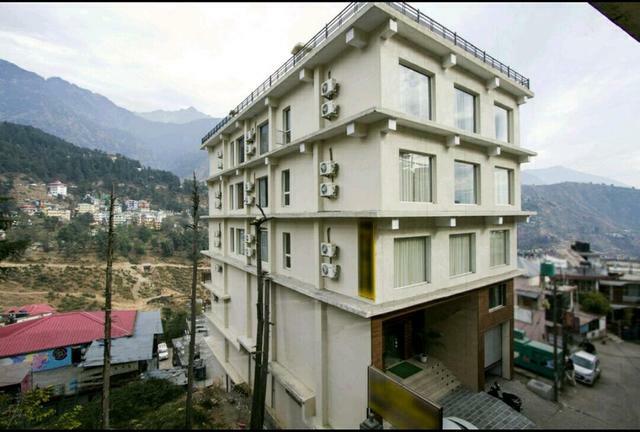 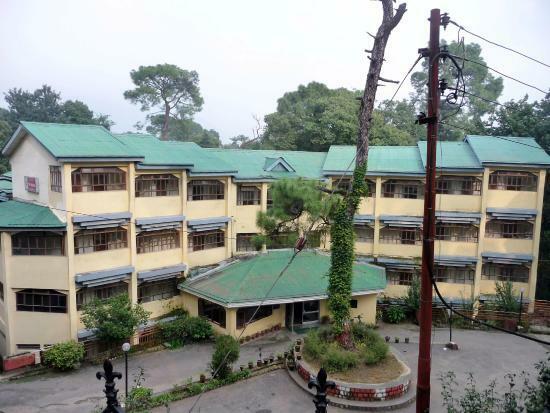 The Tibetan government-in-exile is headquartered in McLeod Ganj. 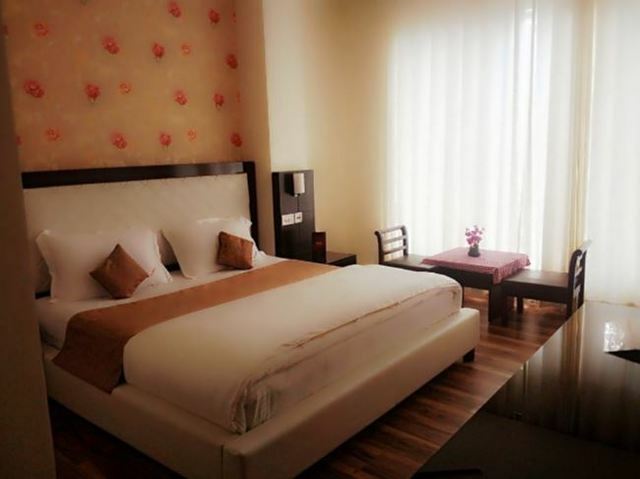 The picturesque beauty of this enhancing city is adored by millions of voyagers across the globe who are roving around in search of tranquillity and a relaxing escape from their otherwise hectic life. 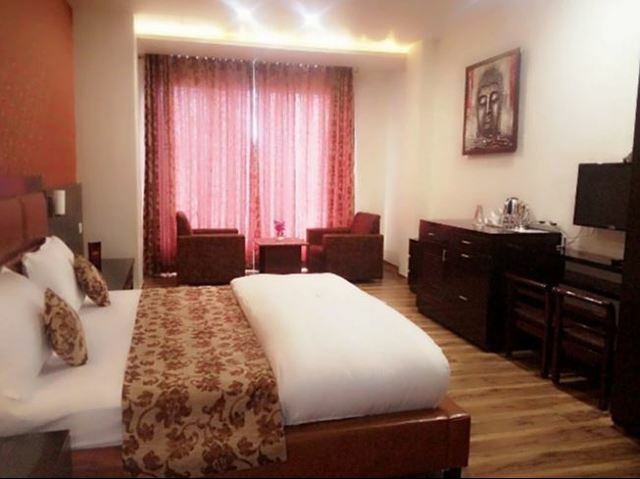 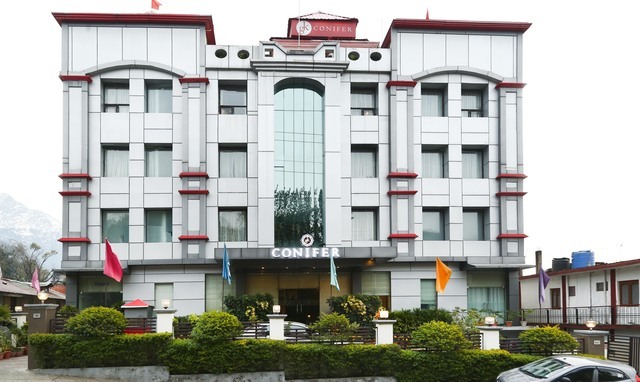 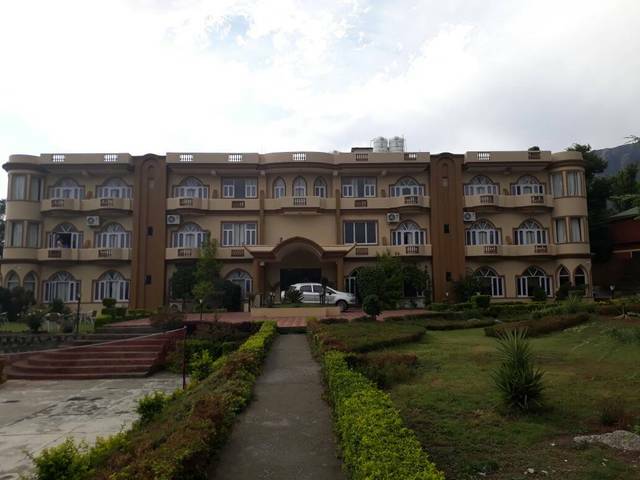 If you are also planning to explore Mcleodganj and the attractions near it, you can plan your stay at Centrally located The Vaikunth. 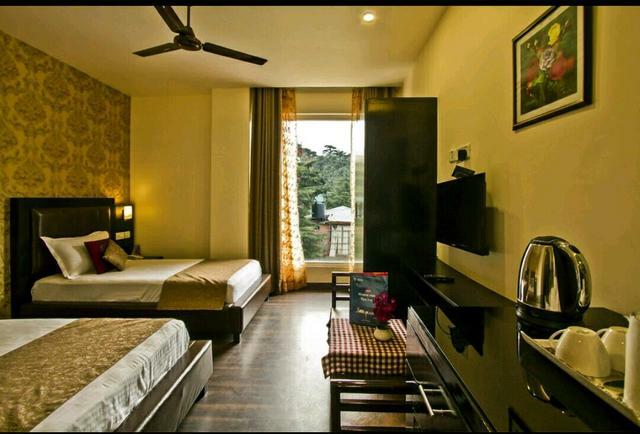 These cozy rooms are designed to give you a great nights sleep, these rooms offer the best views of the majestic Himalayas. 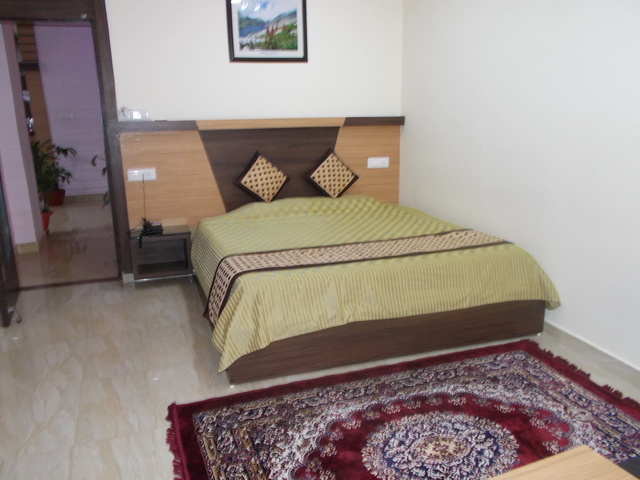 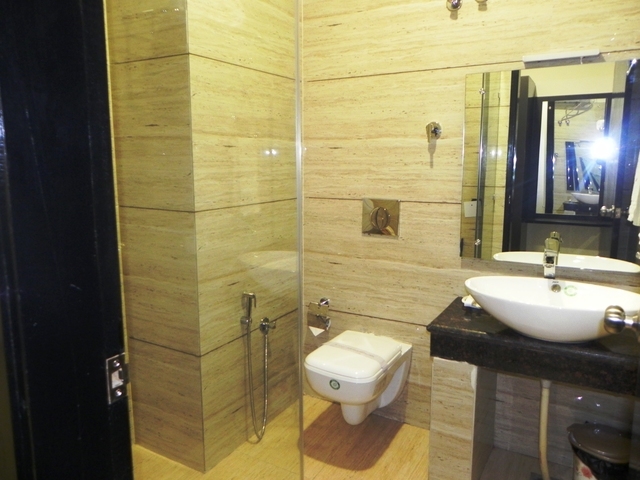 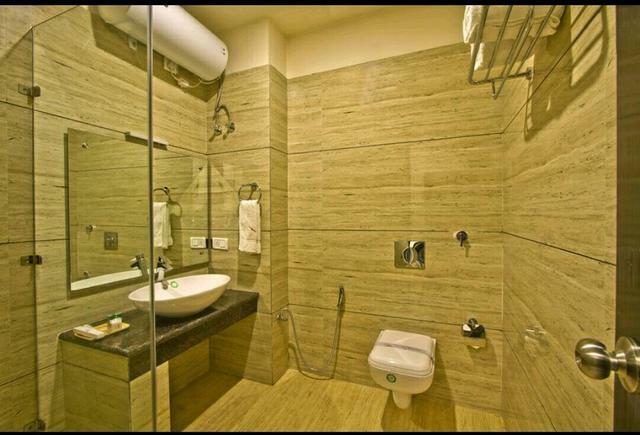 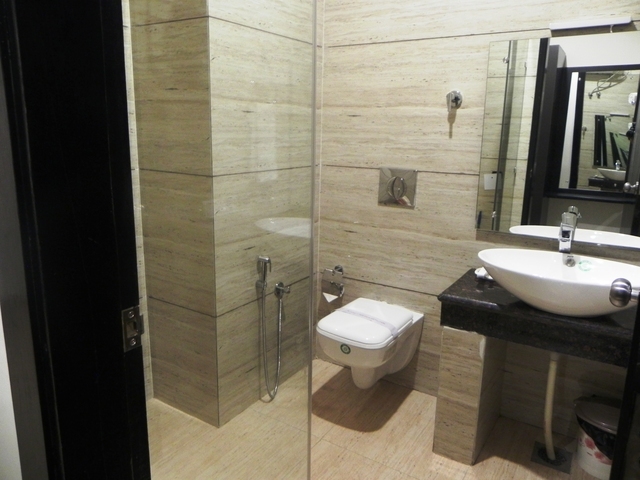 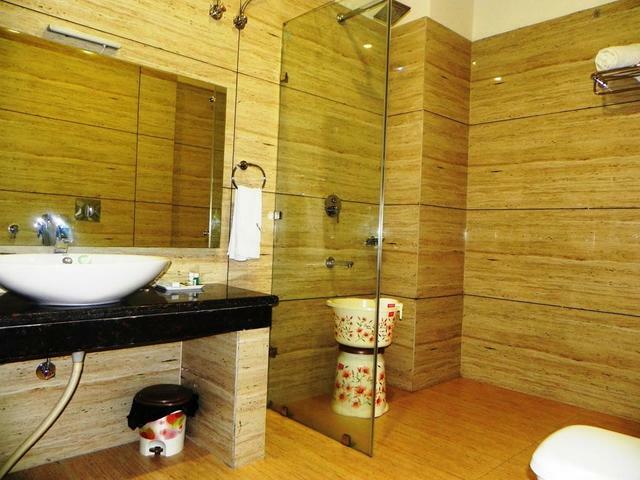 Accentuated with modern amenities, pamper yourself with this mountain facing room. 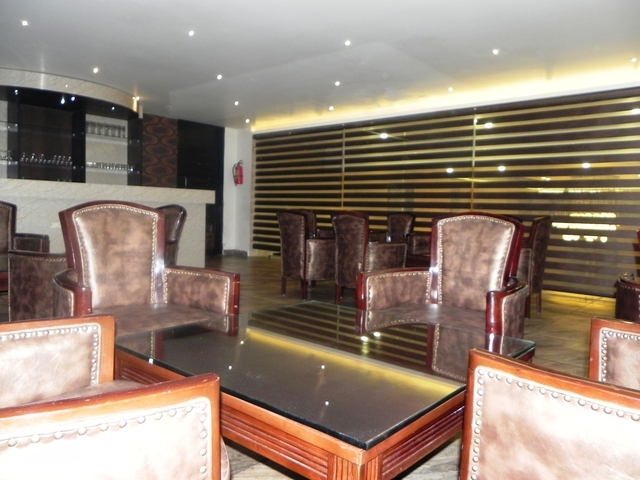 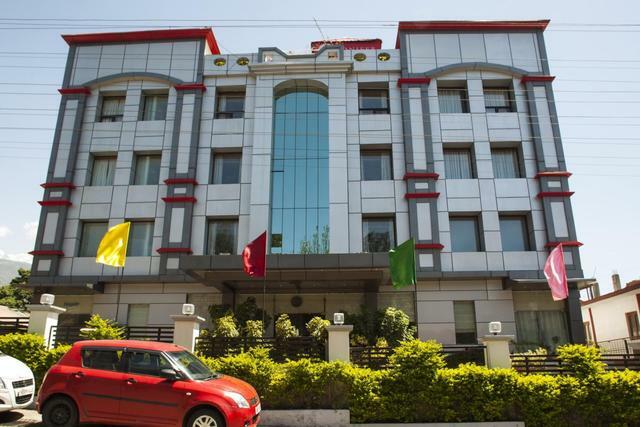 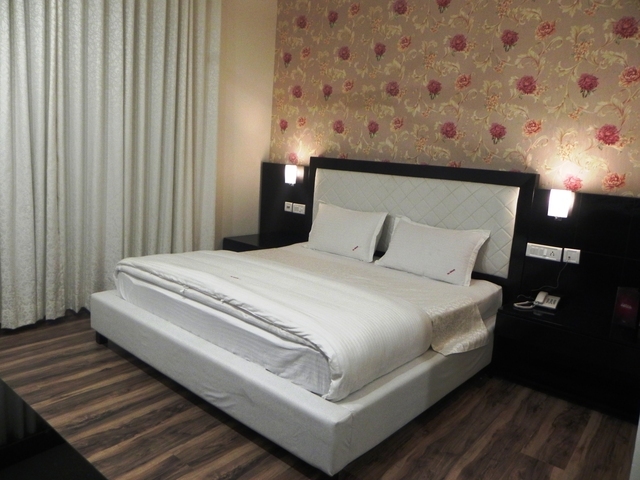 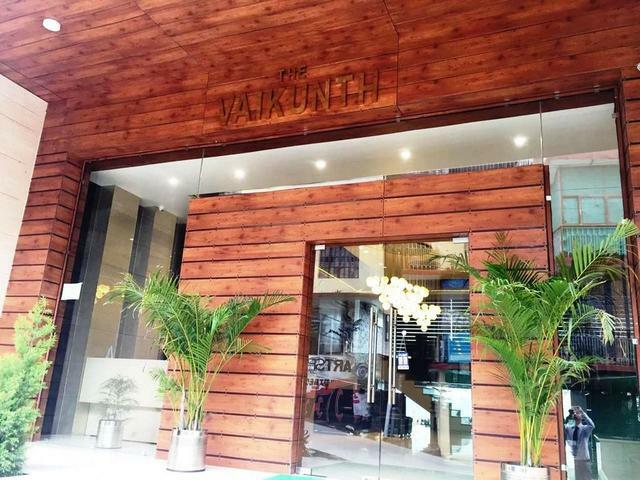 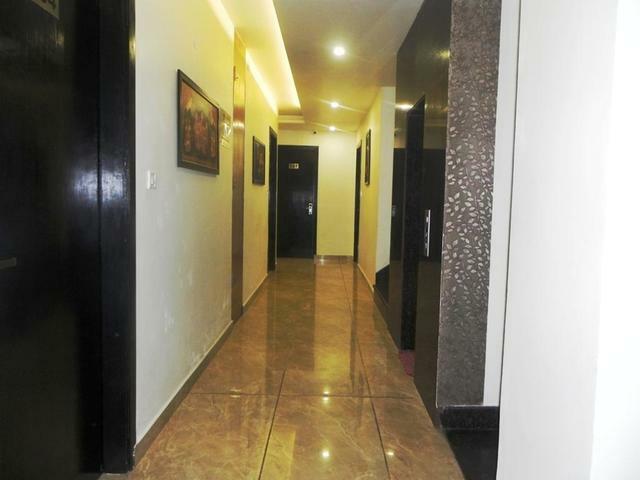 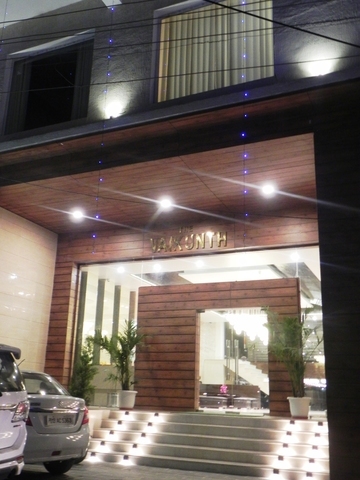 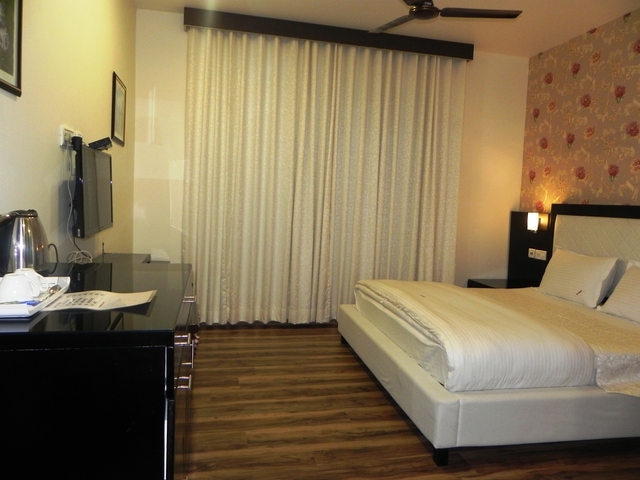 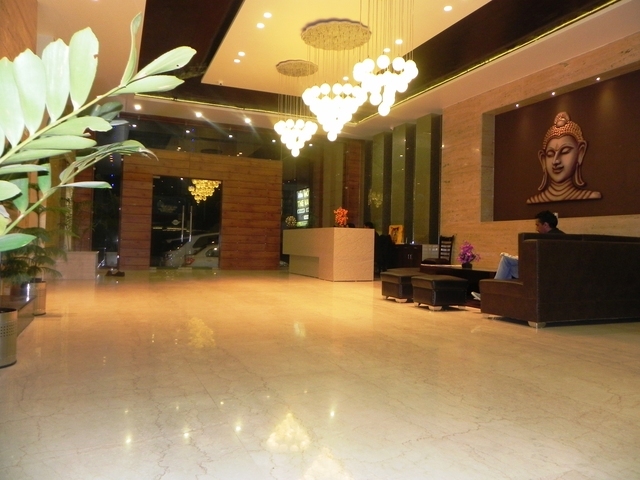 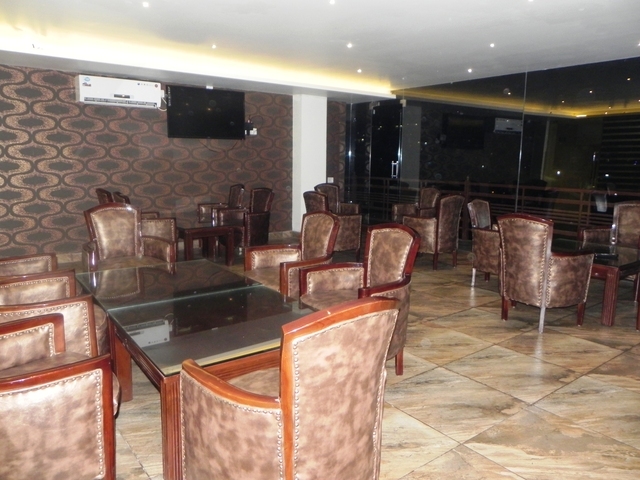 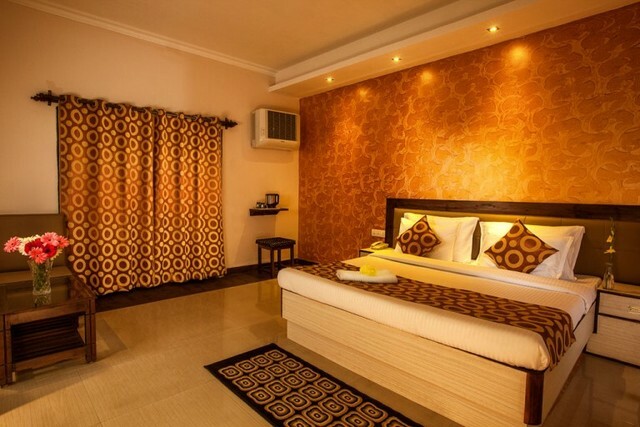 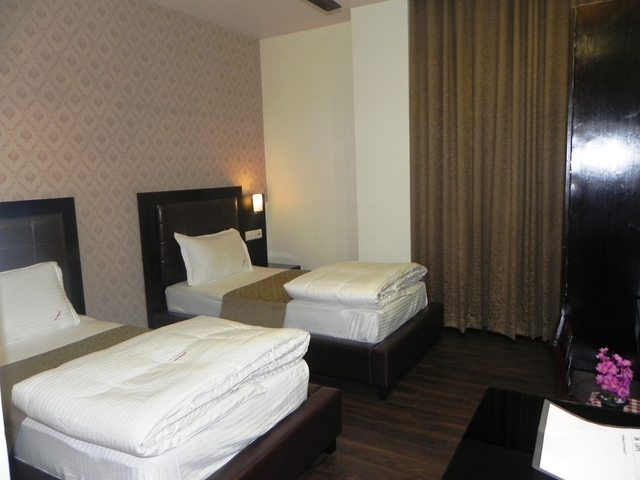 Hotel The Vaikunth accepts only cash payments at the property.